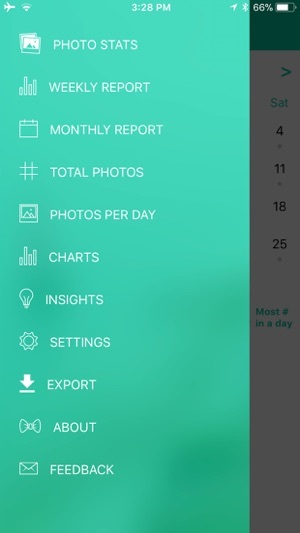 PhotoStats lets you track, tag, understand and organize your photos. We believe your photos and photo data can tell a story. 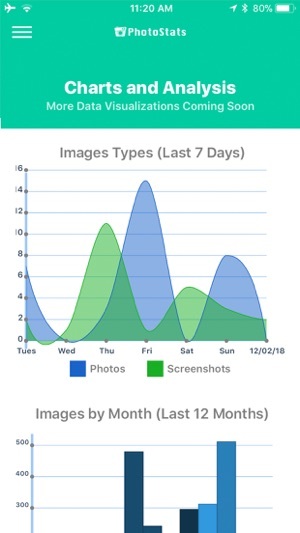 PhotoStats app helps you tell it. See how many photos you are taking, when, where, and of what. Use auto-tags to organize your picture gallery. Tag photos manually into special groups. Keep and store your photo data. Visualize and learn insights over time. How does it work? Each time you open the app, we update your photo statistics and aggregate your metadata. Then with auto or manual tags you can bulk label and organize into groups. 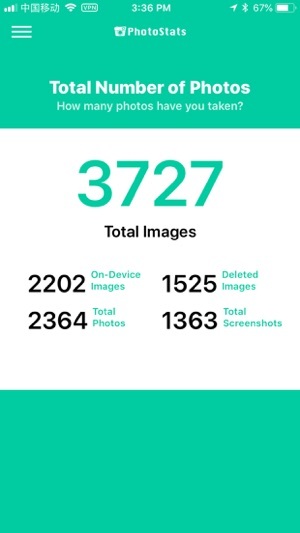 View your photo tracking stats to see how many pictures you took each day, week, month or year. Understand what tags end up on your photos. Remember periods, places and memories where you took photos. Find photos by tags and content later. 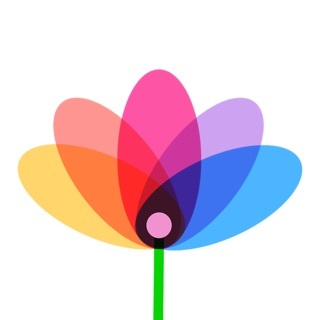 Discover insights about yourself and your photos. All data is stored on device and we don't store or access your photo data. The data is you! 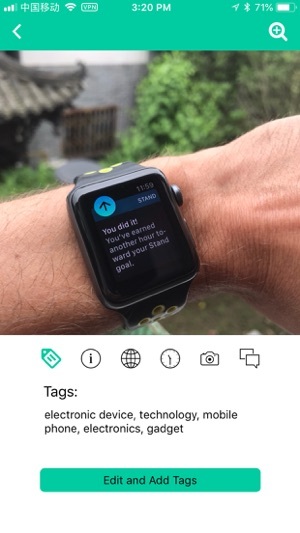 This self-tracking app is inspired by the "quantified self" movement. We believe strongly in data accessibility. Everything you track and its data is exportable. We don't track you. You track your photos! Your feedback can help us improve too, so send us a note or review. 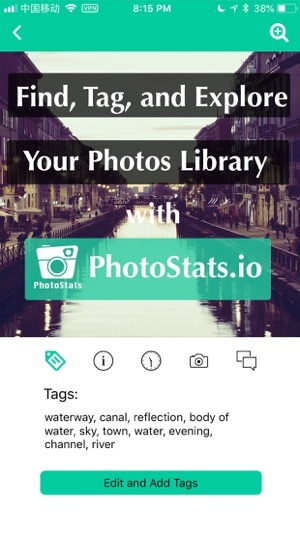 PhotoStats.io lets you track, tag, and export all of the the Information, EXIF / Metadata on phone photos. * New (Beta) Feature for Bulk Tagging All of Your Photos. No more one by one auto-tagging! * Improvements to Auto-Tagging Engine. * New Ignore section for photos you don't want to tag or for photos we can't seem to auto-tag. * Rewrites for faster and better performance overall. We are hard at work at improving how you understand, find and organize your photos and photo data. 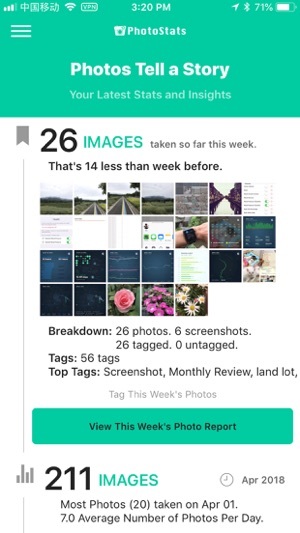 PhotoStats is a quantified self app that can help you better organize find, and understand what's in your photos with auto-tagging. In a few taps, "magically" add tags to photos, making them easier to understand and find later. 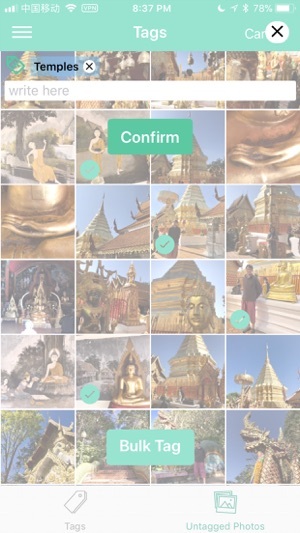 Leveraging the power of artificial intelligence and machine learning in the backend, Photostats app will intelligently label and tag any of your recent photos. (We don't store your photos!) We've got reports help you figure out various statistics and metrics about your photo taking. With PhotoStats, your photo taking life and photo data gets a bit more quantified, a bit more interesting, and a bit more organized! We are on a quest to help you track, understand and organize your photos. More great stuff coming in the future versions! Send us a note or leave us a review! We'd love your thoughts and feedback.